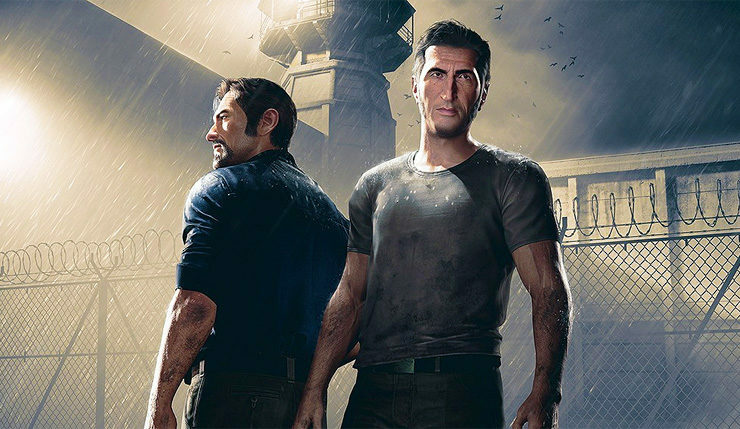 Next week marks the release of A Way Out, the promising split-screen co-op adventure from Josef Fares, director of Brothers: A Tale of Two Sons. With launch imminent, Fares sat down with GameSpot to show off around half-an-hour of new A Way Out gameplay and reveal a few new tidbits about the title. The footage is definitely worth watching – we get a good look at A Way Out’s innovative split-screen co-op, as well the diverse gameplay on offer. We see stealth, driving, fishing, intense chase sequences, 2D brawling, and some quieter moments. According to Fares, you’ll only do most these things once, as he wanted to keep A Way Out fresh and unpredictable. A Way Out sneaks onto PC, Xbox One, and PS4 on March 23. The game will cost $30.